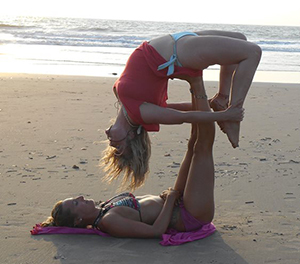 She grew up with the yoga philosophy, as her mum is a yoga teacher and taught her spiritual wisdom, almost without her being really aware of it. Around the age of 20 she recognized that her way of thinking and living – so to say her consciousness – is spiritually printed. She felt naturally connected to the yogic knowledge. 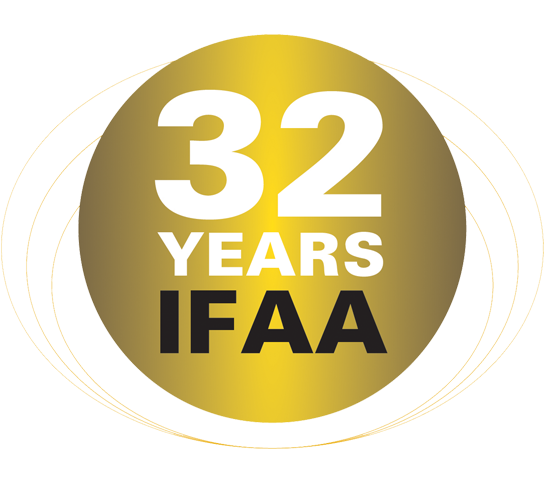 Certified IFAA Mastertrainer and Certified CSCS, Strength and Conditioning Specialist certified by the NSCA, USA. 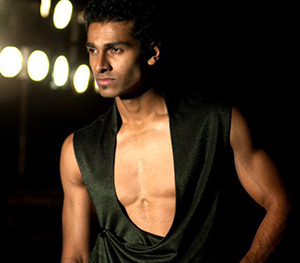 Devrath worked as a software engineer at IBM for a year and a half, before finding his true calling in fitness. 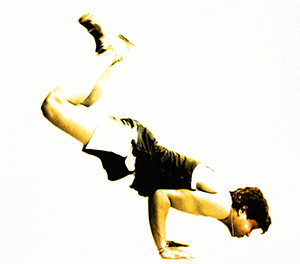 Having been a dancer and kick-boxer through college, fitness was always his passion. He then went on to become the gym manager at Zela Luxury Health Clubs and a Strength and Conditioning coach at Namma Crossfit. He is one among just 25 people in the country to be a Certified CSCS, Strength and Conditioning Specialist certified by the NSCA, USA. 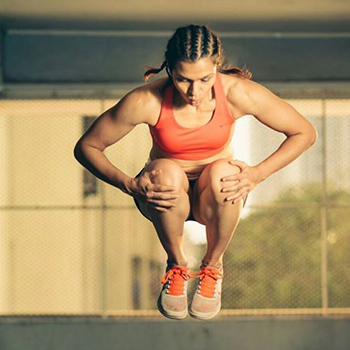 Urmi’s love and obsession with playing sports, fitness, martial arts and movement started when she was 13 which she pursued relentlessly, alongside a career in advertising and an MBA degree. She quit the corporate rat race to become a professional Indian Contemporary dancer in 2009 where she trained intensively in Kalaripayattu, Yoga, rhythm: elements which heavily influence her fitness vocabulary today. 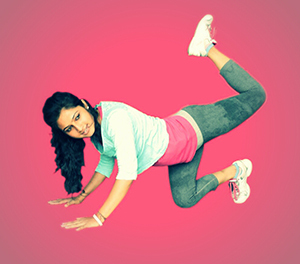 In 2012, she became a full-time trainer / teacher when she founded Kinetic Living based in Mumbai. Here, she focuses on multi-faceted fitness: not only strength and stamina but also balance, flexibility, agility and most importantly, body, breath and core awareness. Drawing from her cumulative experience of 15 years,she usestechniques and exercises from Pilates, Calisthenics, Sports, Kettlebells and Yoga to guide Kinetic Living Team Mates (what she prefers to call her clients) achieve their goals. 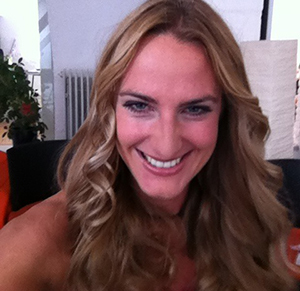 Jasmin Waldmann is a certified Life coach, IFAA Master Fitness Trainer and Nutritional counselor. 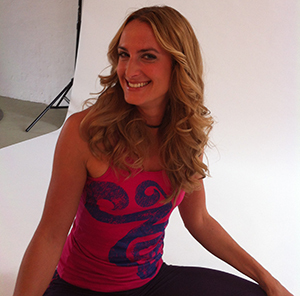 She transforms body & mind with a holistic program. The German is also the founder of Pilardio® (a holistic mind-body fitness program that incorporates Pilates with core group exercises, strength training & agility elements from jazz dance, ballet and aerobics, to form an intense yet fun workout for the whole body. In addition she invented the diet program "JaWa Diet", which support each person individually to find out what the own body (and mind) really needs in terms of diet. 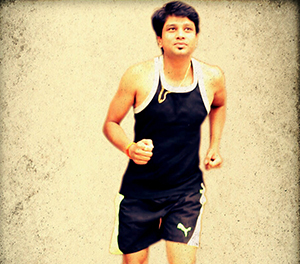 Dr. Princy Pandya is a qualified physiotherapist and specialized interest in different aspect of life i.e. cerebral palsy and paralysis patients. 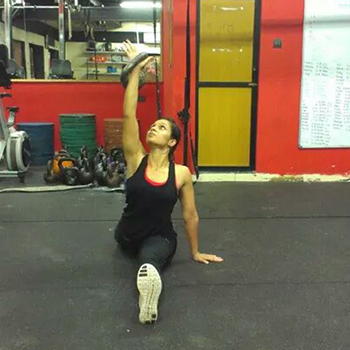 Also known as "the energy boost" for fitness freaks, she found her passion in fitness very early and decided to study physiotherapy and received her Degree BPT (Bachelors of Physiotherapy) and pursuing MPT ( Masters in Physiotherapy) in Neurology. 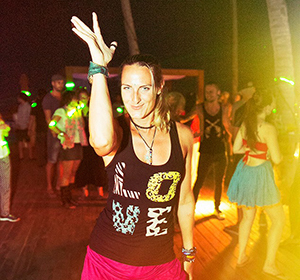 She is one of India’s first LABOOCA® Instructors. 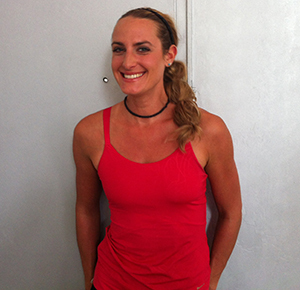 As a physiotherapist at Nerve Physiotherapy and Fitness she offers classes and trainings. 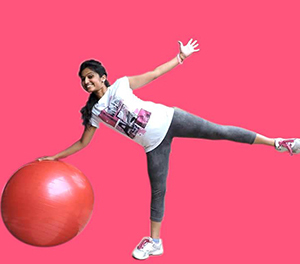 As a hardworking, smart, fit and enthusiastic Trainer and Instructor she is presenting fitness awareness programs in Indore like the “Raahgiri”. With her sharp anatomical, physiological and biomechanical knowledge she is ready to raise the fitness standards in India into new dimension. Dr. Mrinal Mahajan is a qualified physiotherapist and specialized in sports and neurology field. He started his fitness interest from a very young age and represented Indore as a state level player in Basketball and Handball. 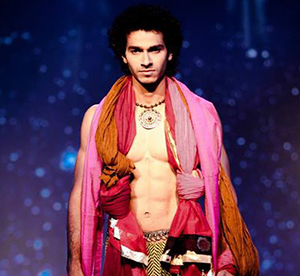 Mrinal Mahajan is a ZIN and one of the first LABOOCA® Instructors in India. 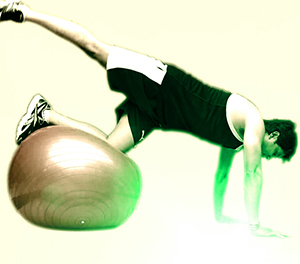 He is also a licensed group fitness instructor and offers different Classes in his own foundation known as Nerve Physiotherapy and Fitness in Indore. In addition he holds a Bachelors degree in physiotherapy BPT, MASTERS of physiotherapy in Neurology and works as an associate professor and physiotherapist in renowned physiotherapy colleges, Hospitals and research Centres.